iTunesU is a revolutionary tool. Period. It is the greatest tool I have used in my classroom and it redefines learning. To optimally implement the use of this tool in one’s room, there must be an atmosphere of trust present. Creating a space that allows students to work cooperatively and trust that work is getting completed can be hard. That is why teachers need to support one another’s growth as well as student’s growth. Using iTunes U can be simple. 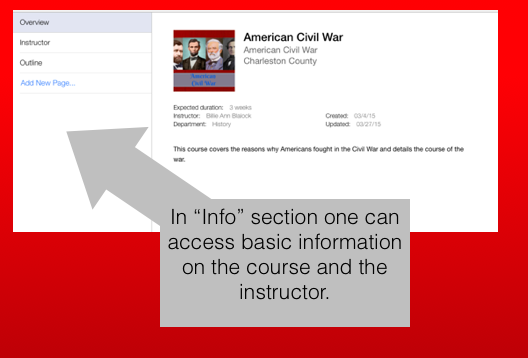 When a student is on the “info” tab located at the bottom of the screen, they access general information about the course and instructor. 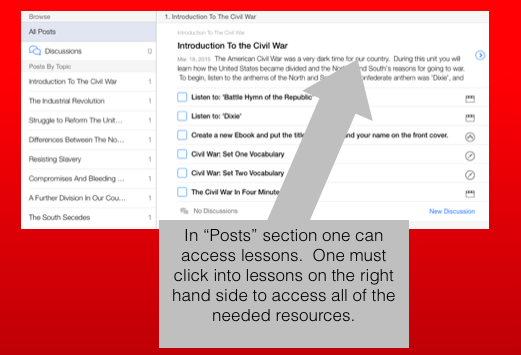 To access resources for the course, one must choose the “posts” option at the bottom. After selecting the posts tab, one must click into the lesson to read all of the instructions before beginning to work. Today, another 4th grade teacher and I combined classes. I modeled how to use iTunesU in the classroom. 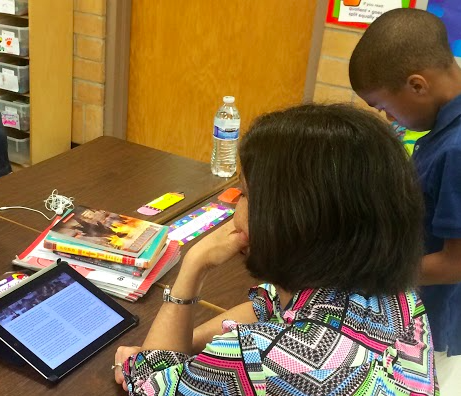 This 4th grade teacher watched as I taught a mini-lesson and gave students a learning goal. Our goal was to identify 3 ways African Americans resisted slavery. Her students had no experience with iTunesU, so we paired students from my class and her class to complete the activities on iTunesU. My students acted as mentors to their peers and demonstrated how to navigate through the iTunes Course. 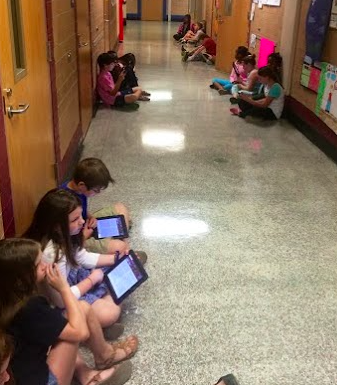 Kids chose to sit up and down the fourth grade hallway and all over my colleagues room. After a few moments all of them were working. While wrapping up the lesson, our classes were able to identify five ways African Americans resisted slavery. Possibilities of how and what to teach are enhanced when using iTunesU in a classroom. An effective teacher is an effective teacher with or without technology. iTunesU allows these effective teachers to reach out beyond their classrooms and engage a global community in a new way. 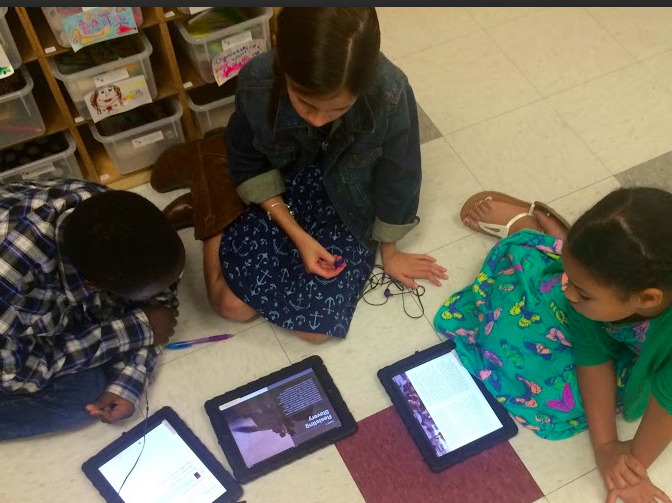 Educators should connect, make lessons, and use iTunesU in classrooms. Show the post some love!